Cambridge, United Kingdom and Boston, Massachusetts, USA, March 4, 2015 – iTrinegy, the Network Emulation & Application Performance Measurement specialists, has scored a ‘Hat-trick’ with three of its products being nominated by their customers in the 2015 Network Computing Awards. Their new NE-ONE has been shortlisted in the Best New Product of the Year category while INE Enterprise and Profiler Plus have been shortlisted for Performance Testing Product and APM Product of the Year respectively. All of iTrinegy’s solutions are focused on mitigating risk and reducing cost in IT transformation and application deployments. INE Enterprise quickly recreates fully routed network environments such as Meshed, Star-Coupled, Chained Hop, MPLS & Point-to-Point Networks, and any combination of the above, in order to test how applications behave in these networks prior to actual deployment. Profiler Plus delivers detailed application response time and application usage analysis by viewing all the traffic on monitored network segments. It enables you to discover, measure and benchmark how network resources are being utilized by users, applications and servers in your network. The new NE-ONE is unique in offering two compelling and complementary network and application performance capabilities, namely network profiling and network emulation, available as standalone solutions or in combination on the same appliance. 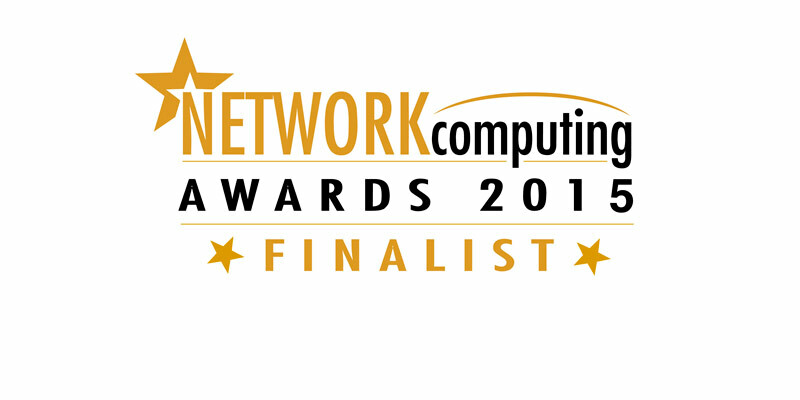 The Network Computing Awards are based on votes from readers of Network Computing Magazine and customer feedback and are intended to give industry-wide recognition to the technology, tools, solutions and products at the forefront of the evolving technology market. Last year more than 18,000 votes were cast by the readers of Network Computing magazine and this year customers of iTrinegy will be given the opportunity to vote for the winner.